Rural Canada contributes about 30 percent of the country’s gross domestic product. More than 10 million Canadians live outside metropolitan areas. Nearly 23 percent of Canadians work in rural communities. These figures are part of a report released last week by the Federation of Canadian Municipalities. Rural Challenges, National Opportunity: Shaping the future of rural Canada, was developed by FCM with input from Brandon University and the Canadian Rural Revitalization Foundation. Ray Orb, chair of FCM’s rural forum, said he was surprised at rural Canada’s 30 percent contribution to the GDP, which indicates its importance to the economy. Given that, he said the report indicates a need for more funding aimed at rural Canada. He said FCM hopes for a change in the next phase of federal infrastructure funding. However, the federal government has already agreed to fund up to 60 percent of eligible infrastructure costs in communities with populations less than 5,000. It’s a positive step given small communities have limited options for raising extra project funds. Encouraging provinces to contribute “a fair share” as well will assist rural municipalities, Orb added. Part of the problem regarding funding through the Building Canada program was the federal government’s definition of rural as communities with populations of 100,000 or less. That forced Canada’s many small towns and cities to compete with much larger centres, often to their disadvantage. The report encouraged the federal government to view policy through a “rural lens,” with an understanding that needs vary widely among rural Canadian communities. Though Canada once had a rural secretariat, the report does not recommend its reinstatement. Orb said the FCM promotes a federal rural secretariat and has broached the idea with several federal government departments. He also noted the Liberal party has its own rural caucus and its former chair, New Brunswick member of Parliament T.J. Harvey, has met with FCM in the past. The FCM also recommended that the federal government commit long-term predictable funding for rural broadband internet access, and make it affordable. Rural policing also requires more funding, said Orb. 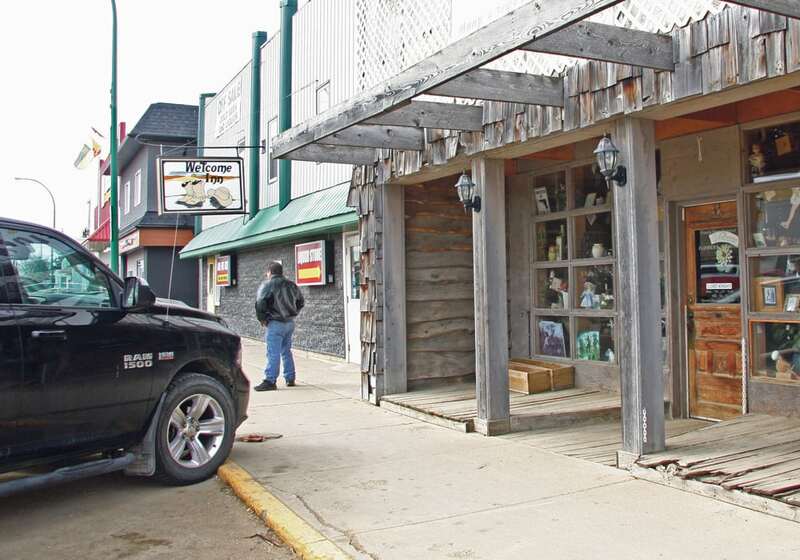 That particular topic has come to the fore recently given the Gerald Stanley case in Saskatchewan and other higher-profile incidents of rural crime. The general consensus is that more RCMP officers are needed. “The shortage is largely a funding issue because there is a cost-sharing arrangement between the federal government and the provinces,” said Orb. The most recent federal budget allocated more funding for RCMP officer training, in part to prepare for pending legalization of marijuana. “We believe there should be more visibility of RCMP officers and that’s really a funding issue and I think they’re struggling with that a bit,” Orb said. On the disaster funding topic, he said rural areas don’t tend to receive much money through the national disaster mitigation program so changes are needed. 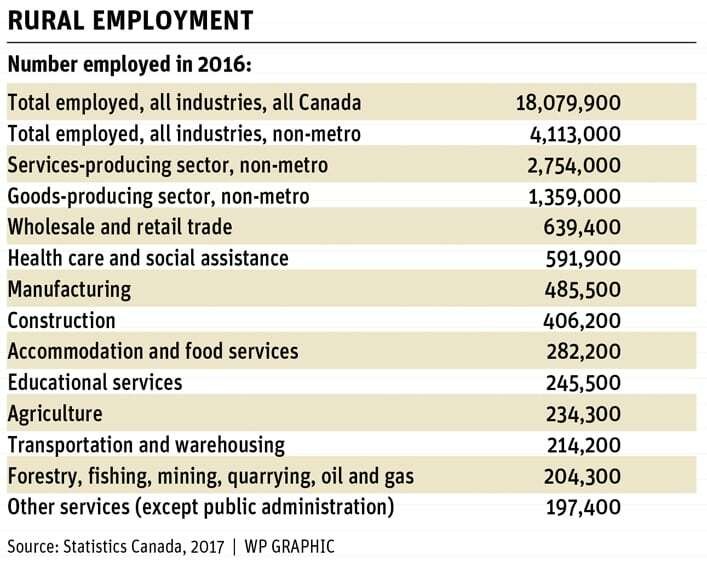 The FCM report indicated there was a seven percent growth in the number of rural jobs between 2001 and 2016, and the last census indicated a slight increase in the number of young farmers. Orb said the full report would be discussed at the FCM annual general meeting planned for May 31-June 1 in Halifax. So far the report has been well received, he added. FCM members include Canada’s largest cities, small urban and rural communities, and 18 provincial and territorial municipal associations.